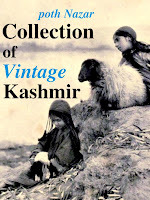 In January, I discovered this rare shop in Srinagar. 'Paris Lingerie House', Residency Road. From Louise Weiss's Cachemire (1955). In 1920s, products from the shop were popular among expat British. 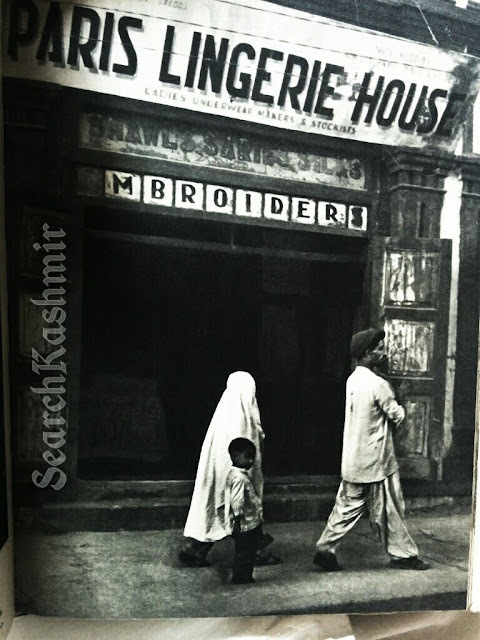 The trigger was the story of tailor named Butterfly given in 'Travels in Kashmir' (1989) by Brigid Keenan. 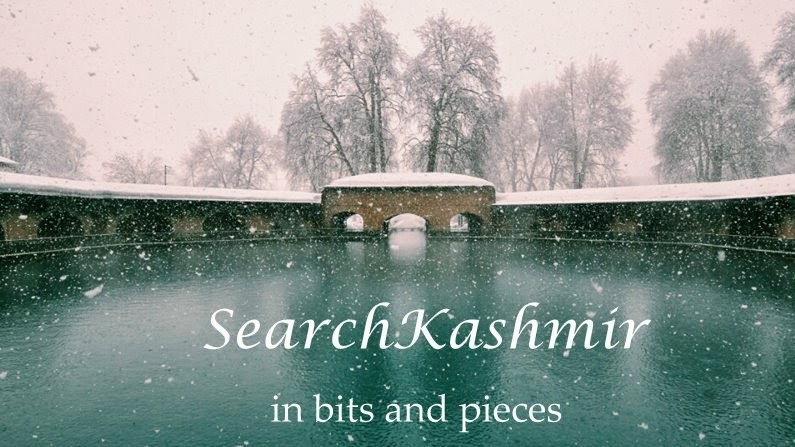 "And on other end we have the story of a Kashmiri tailor named Butterfly, maker of finest lingerie for British in India, who accidentally embarrassed his Memsahib clients when he brought out a catalogue carrying neatly sketched details of his comfy products and the names of the elite clients who had bought them."